Excellent, a real pleasure to have Flat Pack Dan and his team installing our furniture. Very professional. Thank you. 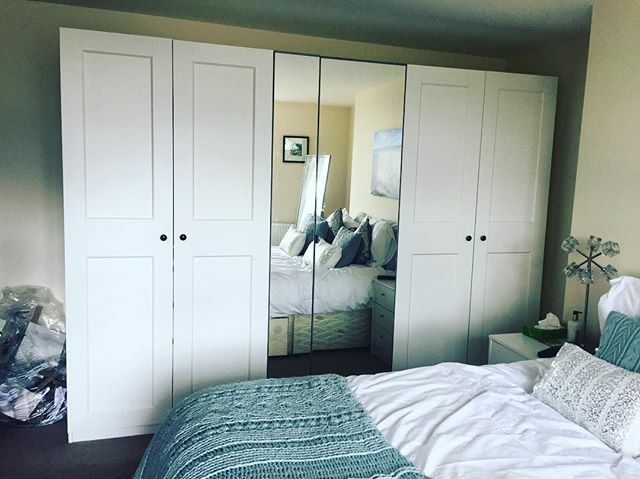 Love my new wardrobe! Dan & Karla did a great job! Very helpful throughout the build. Would recommend them 100%! Would definitely recommend Flat Pack Dan, turned up on time, completed the job it the time quoted and left the work area tidy when finished. Speedy assembly. Reliable & friendly team. Would definately use again. Excellent and quick service From Dan and his colleague. 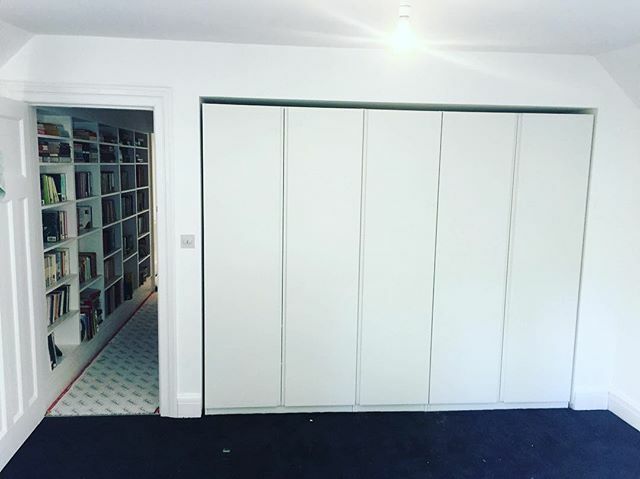 Despite building our own IKEA furniture for years, we had got a bit stuck half way though a large IKEA PAX cupboard with a partially broken... read more bolt and they sorted it out! Paul was personable, efficient and friendly. 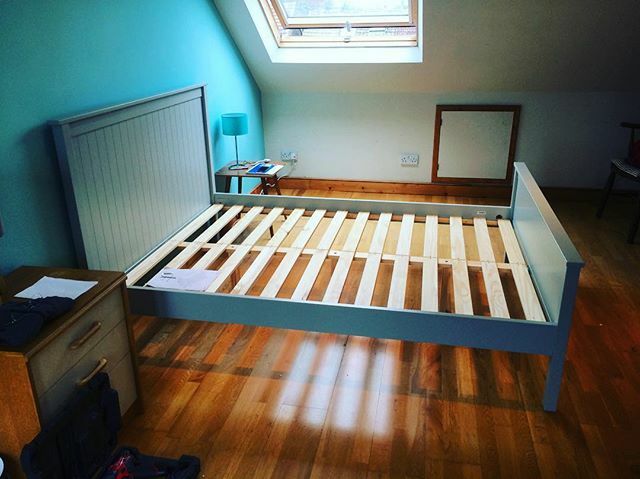 Brilliant service, value for money ,great guys Worked very hard and had my daughter's double storage bed up and running in no time. Would highly recommend. Very efficient and quick. Punctuality was good. Would thoroughly recommend using Dan. An excellent highly efficient service run impeccably. Can't recommend it highly enough. Superb efficient professional friendly local business! Dan and Carla are very pleasant, they got the job done very quickly and cleared up after themselves. I highly recommend them! George put together the two items calmly and professionally with minimum disruption. Would definitely recommend this company... highly reliable and great value for money! Our highly acclaimed flat-pack assembly service. From single beds to sheds, we have you covered. Join 1000s of happy customers today. Our specialist office furniture team have more than 40 years combined experience in the industry. Trust us to deliver on your next project. Professional assembly for all exercise equipment; Cross Trainers, Treadmills, Bikes, Rowing Machines, Home Multi-Gyms & much more. We are the leading IKEA assembly specialists in Sussex and have assembled more than 500 PAX wardrobes since our launch in 2011. 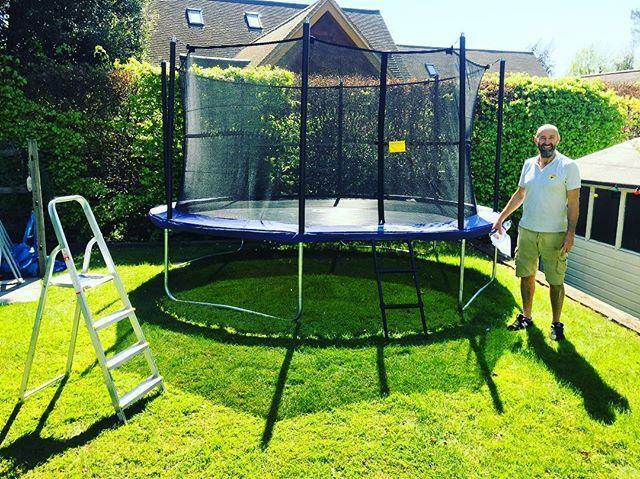 Flat Pack Dan Limited are a Sussex-based professional flat pack assembly company, providing expert assembly services for all home, office and garden furniture, children’s play apparatus and exercise equipment. 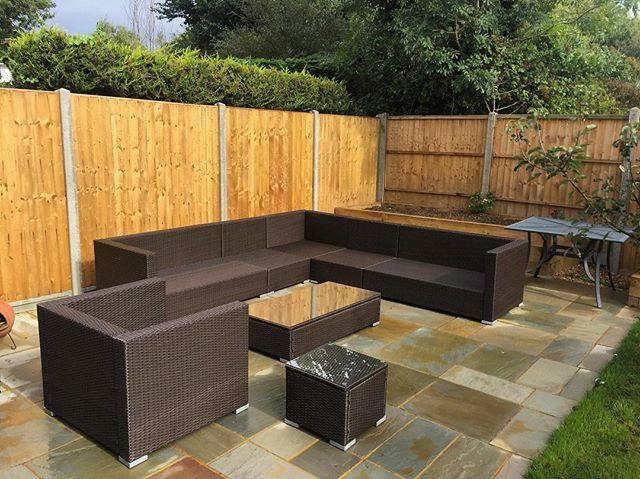 We launched in Brighton & Hove in 2011 and our highly skilled, hand-picked team of assemblers have more 40 years combined experience working within the industry. 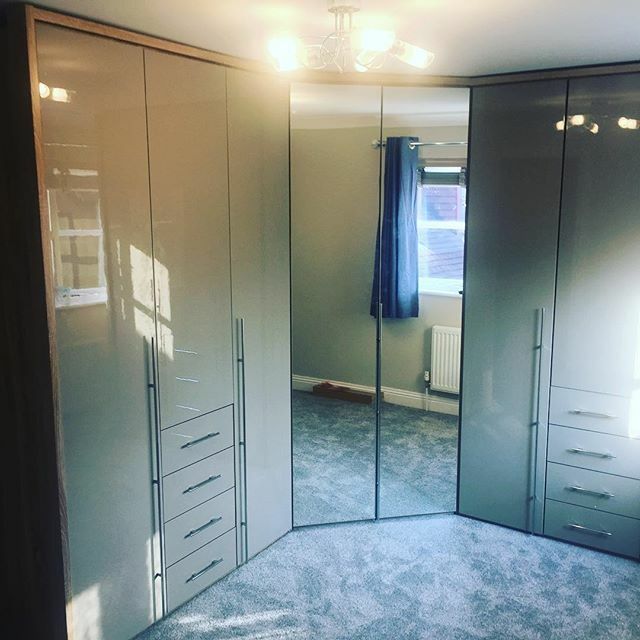 We specialise in assembling all types of flat-packed furniture and equipment and also provide a disassembly and re-assembly service, making it easy for you to relocate your items when moving to a new home or office. We’re now proud to serve more than 1000 domestic, commercial and retail customers throughout the East & West Sussex areas and have consistently received 5 star reviews in recognition of our exceptional quality of workmanship and dedication to outstanding customer service. Our assembly service is easy and hassle-free. Simply purchase your flat-packed items, then contact us to request a fixed price quote and booking date. Once you have submitted your enquiry we will send you a free quote via email within 24 hours, 7 days a week. All quotes are individual to you and are priced per item. Simply tell us what you would like assembled or disassembled and we’ll give you a fixed price for the job and our next available booking slot. There are no hidden call-out fees or parking charges, the price we quote is the price you pay. All invoices and receipts are sent via email and we accept payment by BACS, PayPal, debit or credit card, via our secure online payment system. 1Why choose Flat Pack Dan? Competitive fixed prices, highly experienced assemblers, 5 star reviews and fully insured… We work hard to deliver an exceptional service you’ll want to use again. Simply purchase your flat-packed items, then complete our online quote form. We’ll give you a fixed price for your job and our next available appointment slot. We charge a fixed price per item. All quotes are individual to you, so please tell us what you would like assembled and we’ll send your free quote via email within 24 hours. 4Which areas do you cover? 5How soon can you assemble my furniture? We aim to respond to all enquiries within 24 hours and will do our best to book you an appointment slot within a few days of receiving your enquiry. During quieter periods we may be able to offer a next day assembly service. 6Which methods of payment do you accept? We take all payments online; by bank transfer (BACS), PayPal, Debit or Credit card. Our payment system is safe and secure and all invoices and receipts are sent via email.